The next property auction by Auction House Bristol & West will be held at Ashton Gate Stadium, home of Bristol City FC and the Bristol Bears, on Thursday 19th July, with bidding starting at 7pm. Within the interesting mix of lots are apartments, houses, land, garages, and commercial premises with guide prices starting at just £50,000 – £60,000, offering some amazing opportunities to investors, business people, and owner-occupiers looking to buy in Bristol, Somerset, Wiltshire or Gloucestershire. For those who are unable to attend, the auction will be broadcast live at auctionhouse.co.uk and bidding is also available by letter or by telephone. 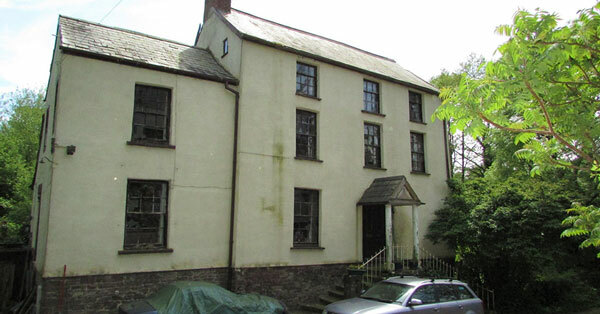 This is a high yielding investment property with a well-established income of circa £40,000. A substantial and imposing Grade II Listed town house arranged as eight self-contained one-bedroom flats, all currently let to tenants, most of whom have been in occupation for several years. The flats would benefit from modernisation and improvement, and there is potential to convert some to two-bedrooms. 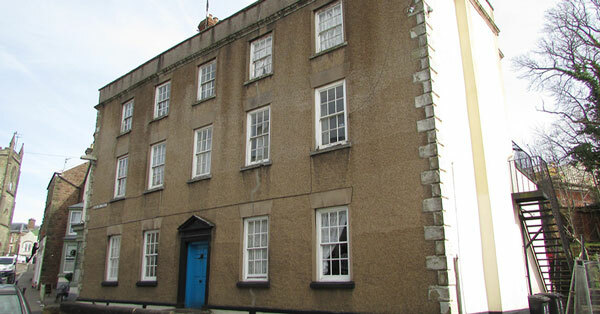 There is a large cellar and a large rear garden, both of which offer development potential. With various options, this is sure to be of great interest to investors and developers. Set in just over three acres of mixed woodland and lawn, this substantial detached, Grade II Listed house comes with a detached two-bedroom annex and an impressive history. Ideally positioned just outside Alvington, around four miles from Lydney and equidistantly around 25 miles from Bristol and Gloucester, this former mill house is arranged over three floors with two reception rooms, four double bedrooms and extensive cellars. The property needs updating and modernisation but will make a fine family home with additional two-bedroom accommodation, in its own private grounds, with potential to extend as planning permission has lapsed for a large rear extension. 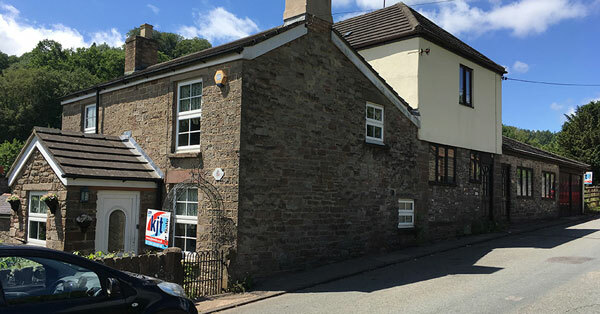 With a raft of viable, potentially very lucrative options, this is a terrace of formerly four homes, requiring modernisation, in the popular village of Blakeney, on the edge of the Forest of Dean, around three miles from Lydney. Once the village store, this impressive property offers significant accommodation comprising a three-bedroom cottage with basement utility room, a three-bedroom maisonette and two one-bedroom flats as well as a sun/garden room and two garages. There is masses of potential – for use as holiday rentals, as a tea rom or other commercial use, or could be refurbished into several self-contained properties for rental or re-sale, subject to consents. Auction House is the UK’s largest and most successful land and property auctioneer, with over 100,000 national registered buyers. As part of Bristol-based Morgan Beddoe estate agents, Auction House Bristol & West has been selling property via auction since 1991. For more information, to download the catalogue or to make viewing appointments, call Auction House Bristol & West at Morgan Beddoe Estate Agents on 0117 964 4949, pop into Morgan Beddoe at 94E Whiteladies Road in Clifton, Bristol, or visit www.auctionhouse.co.uk/bristol. The auctions team is currently accepting entries for the next event, which will take place on 20th September. If you’d like advice on selling at auction, or a chat about any property-related matter, pop into or call Auction House Bristol & West at Morgan Beddoe.